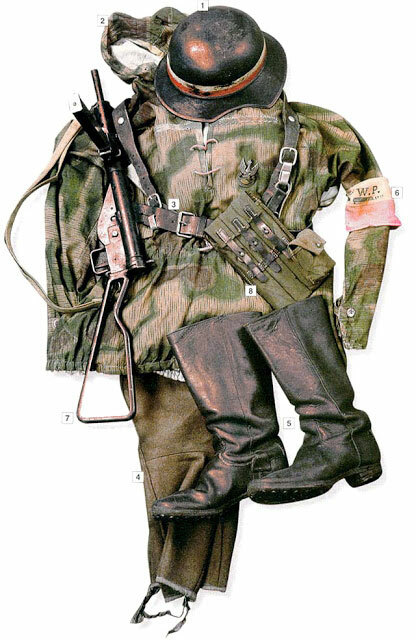 In 1775, soldiers wore hunting shirts to distinguish themselves from the British at the Siege of Boston. 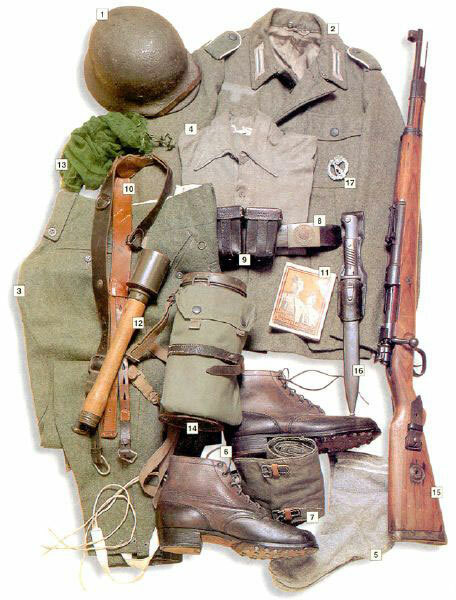 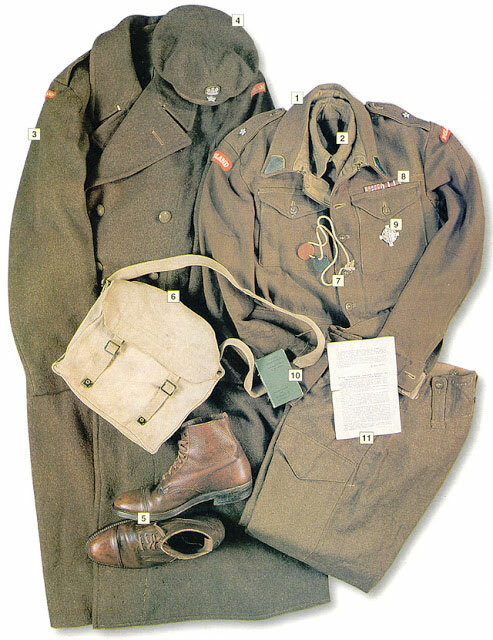 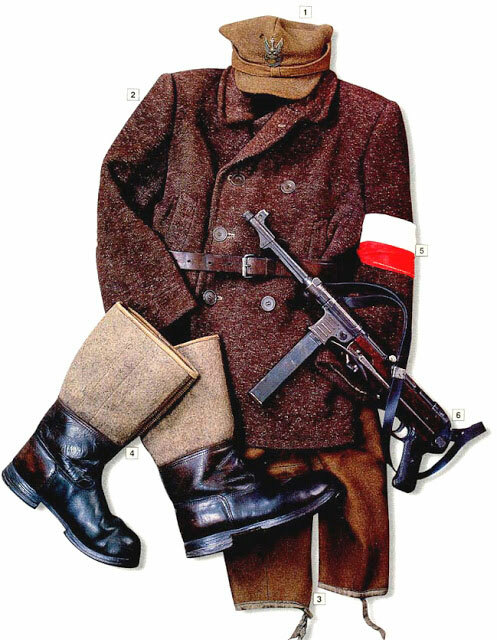 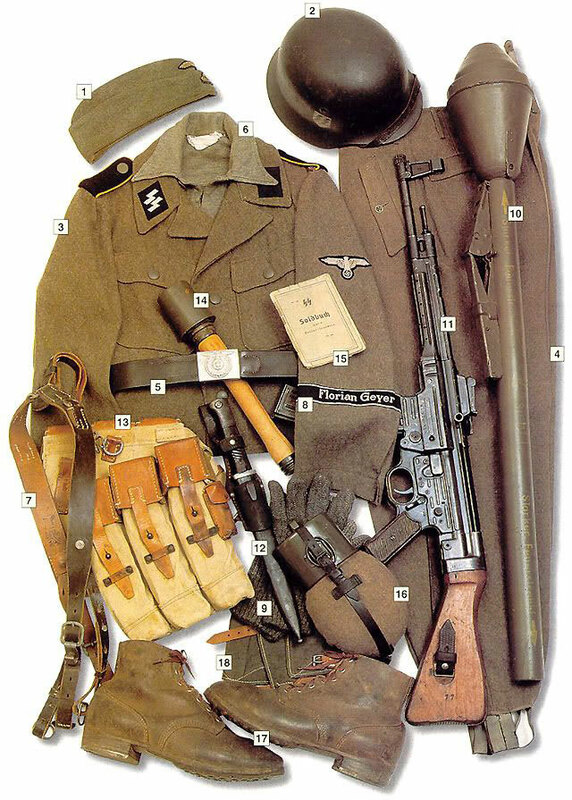 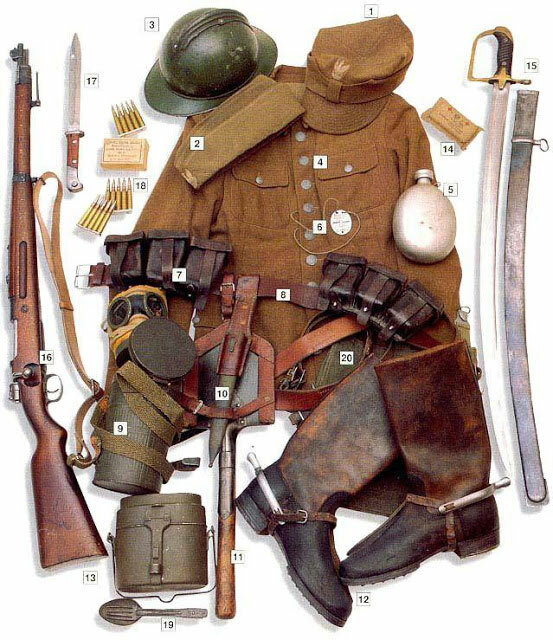 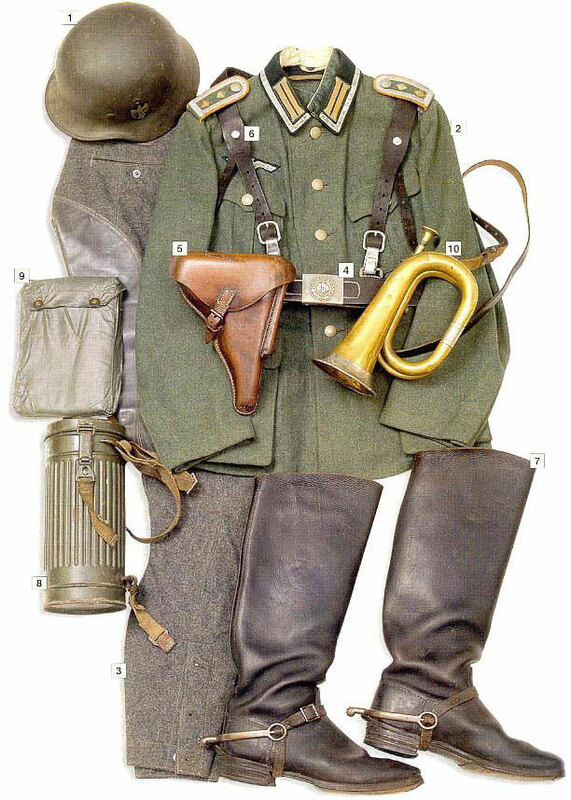 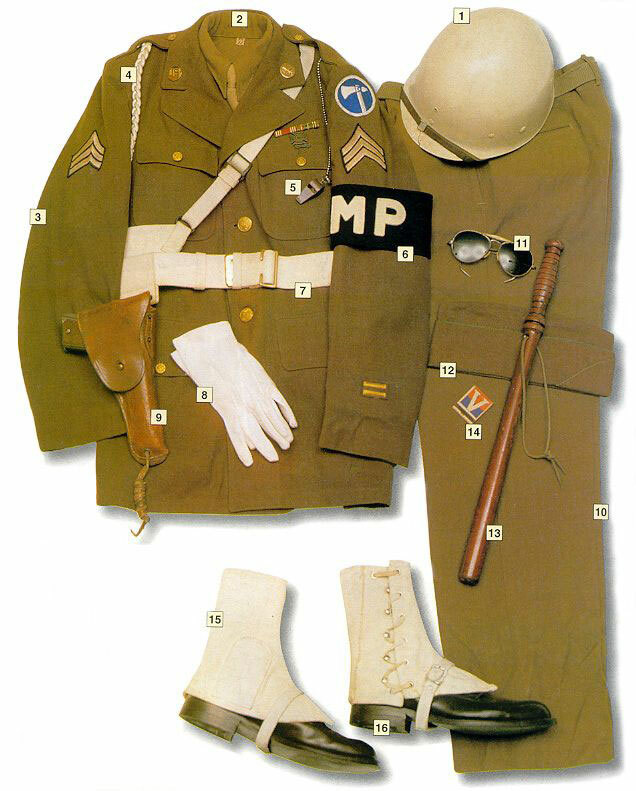 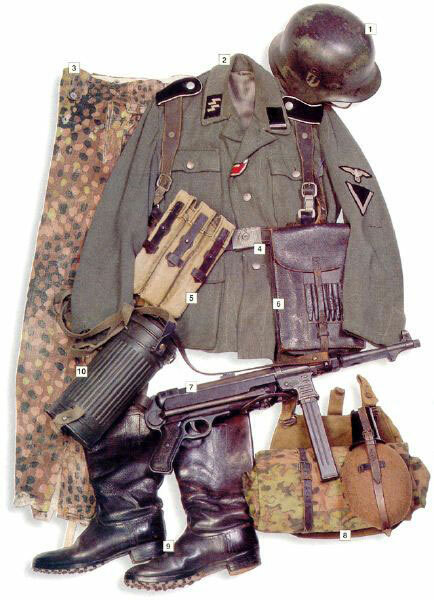 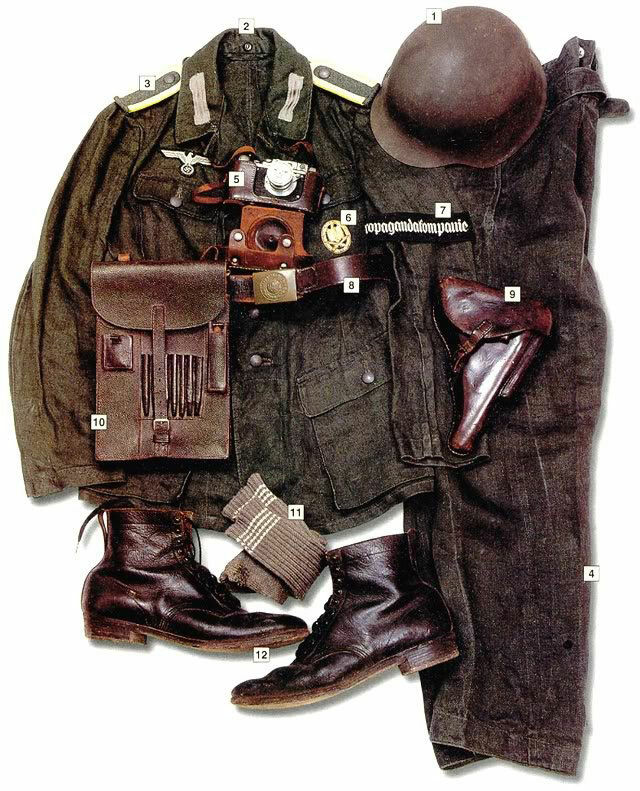 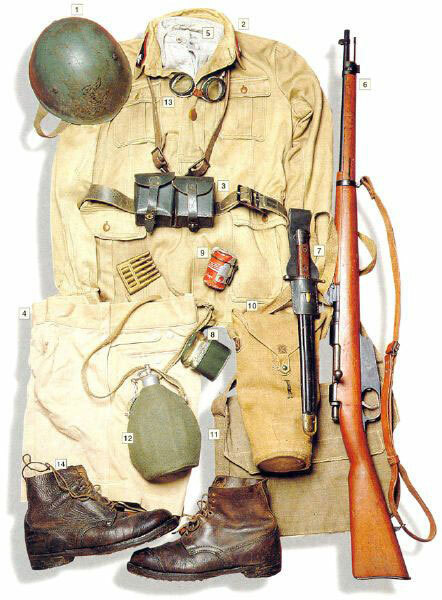 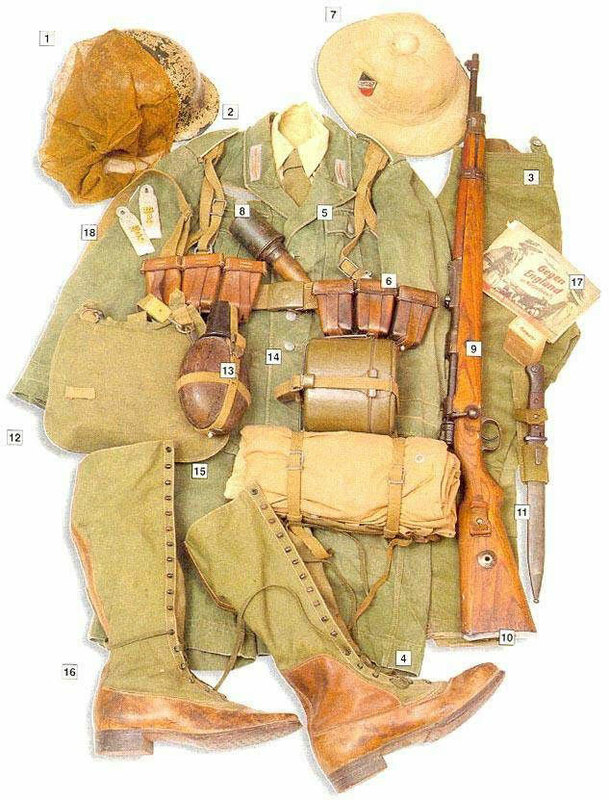 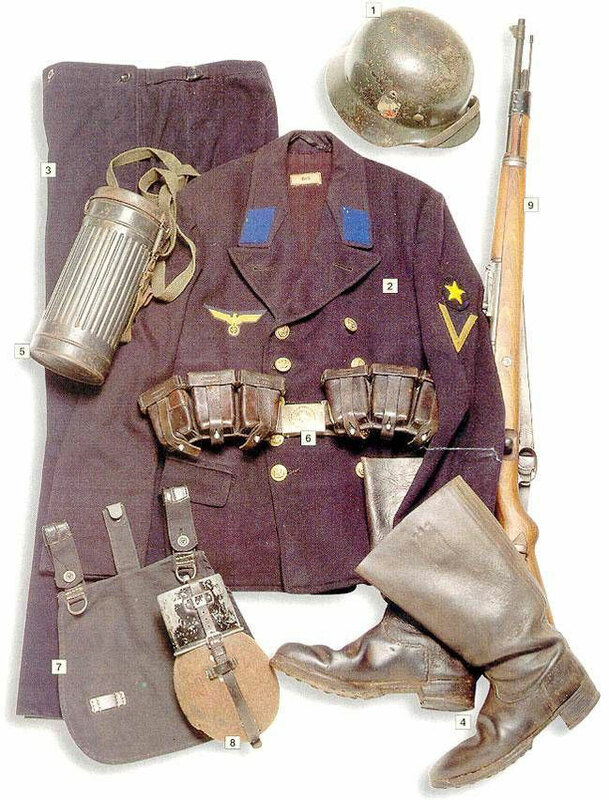 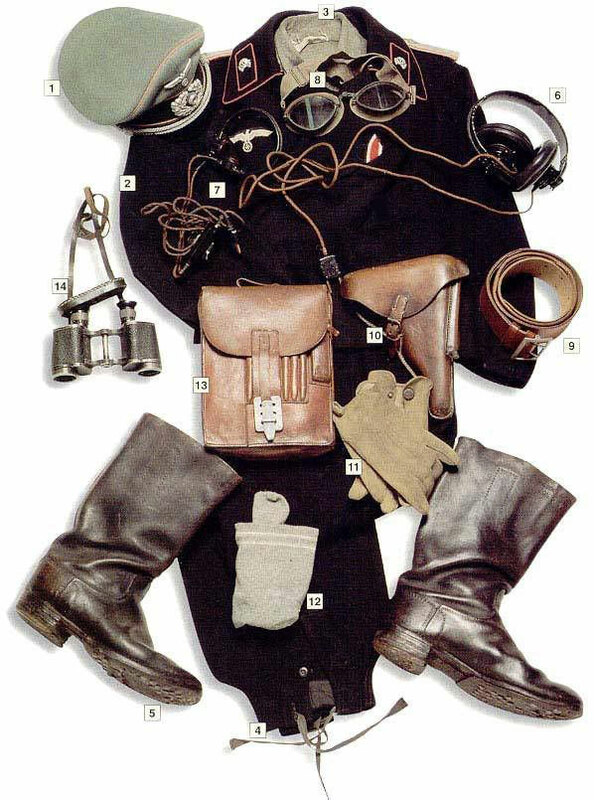 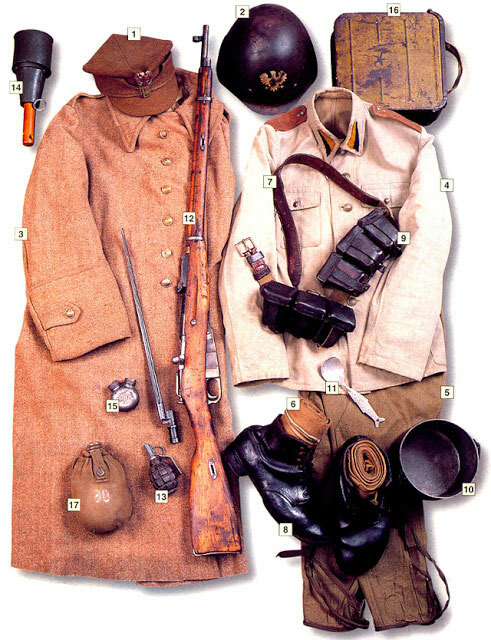 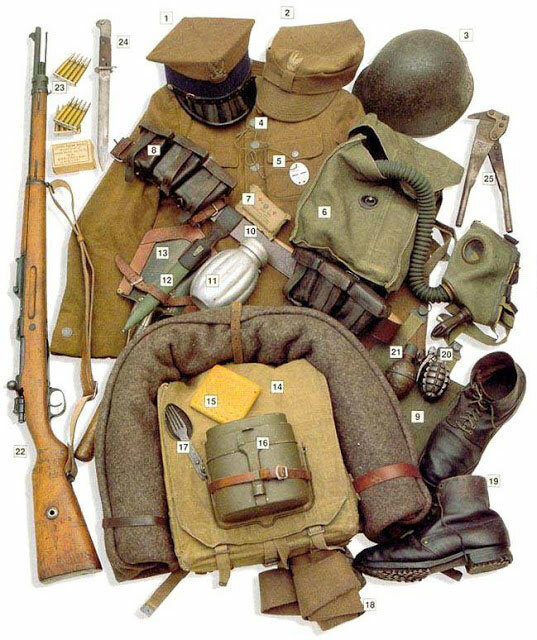 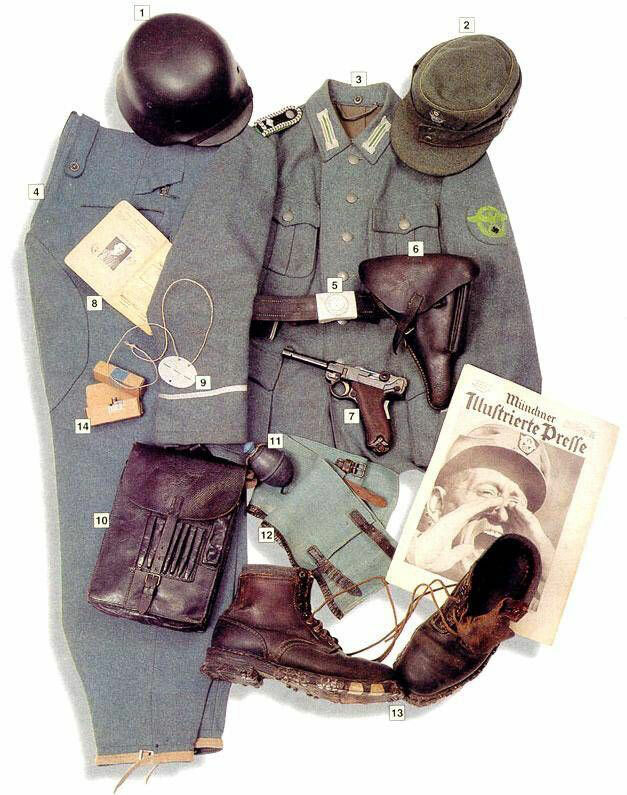 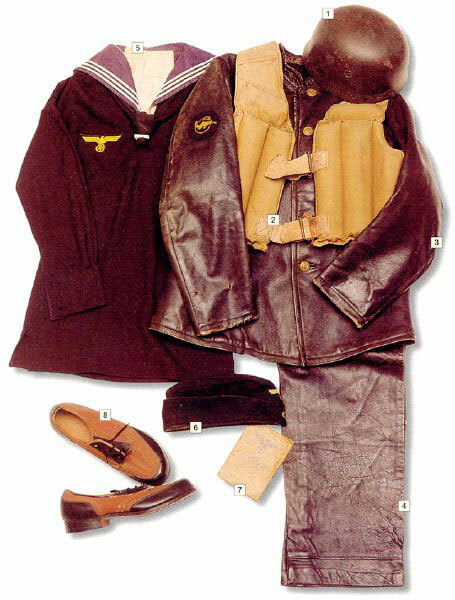 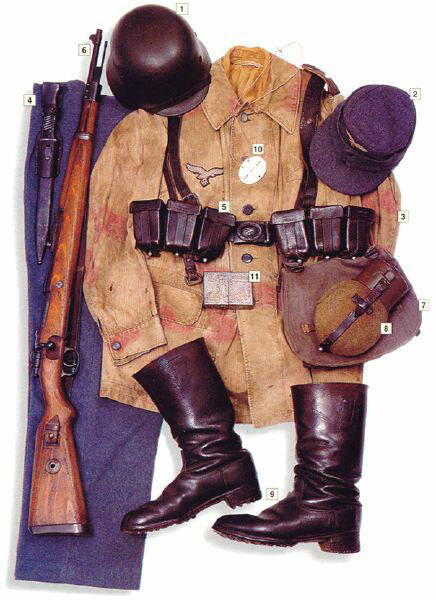 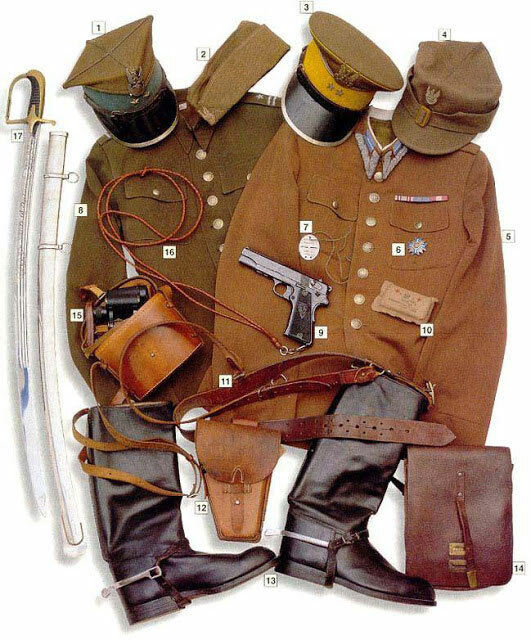 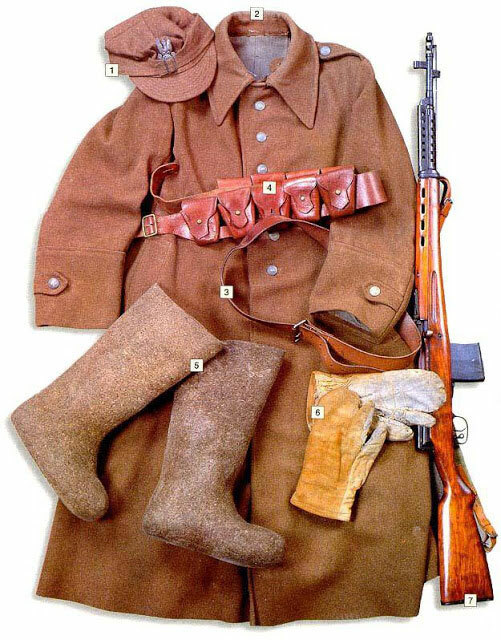 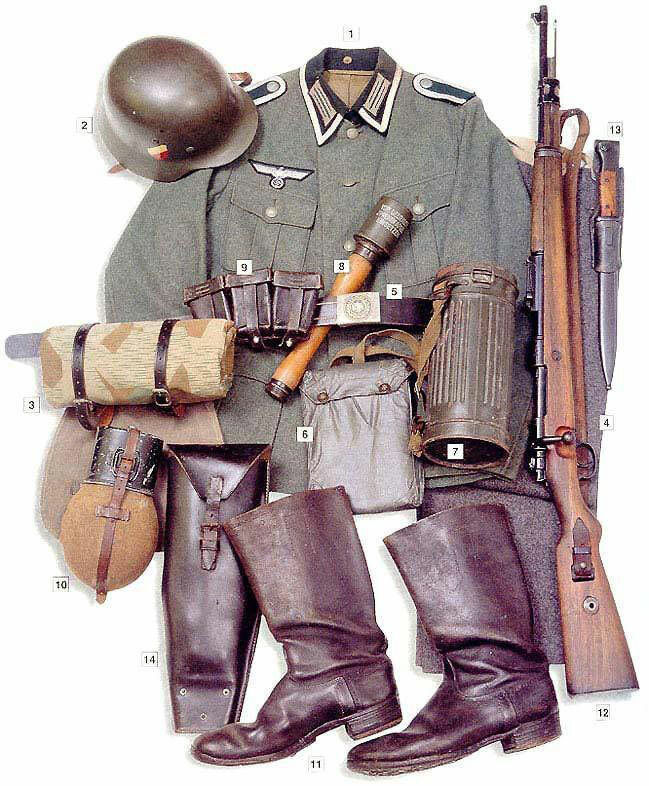 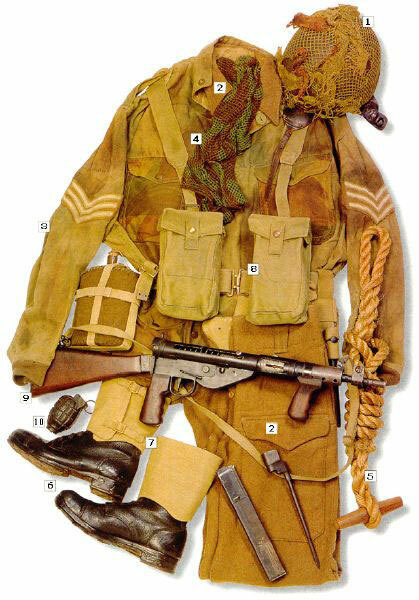 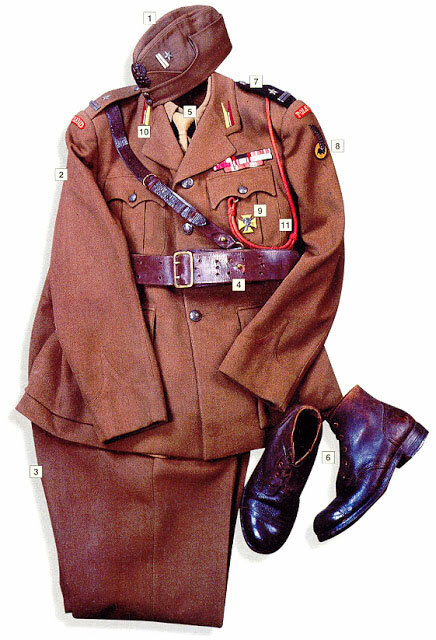 When World War II began in Europe in 1939, the uniforms worn by the soldiers were, in many cases, not much different from those their fathers had worn in the First World War. 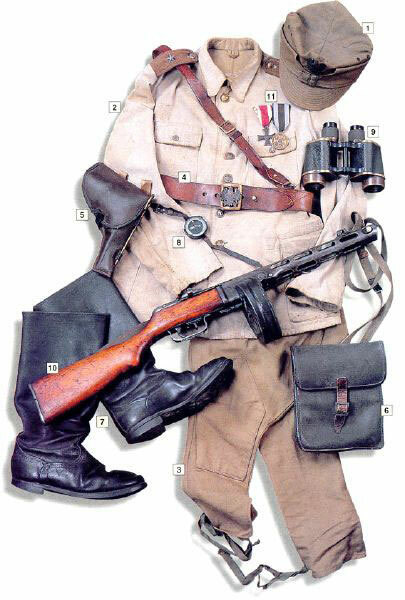 But the mass slaughter of World War I had caused such public outcries that care of the soldiers became a major concern for military planners. 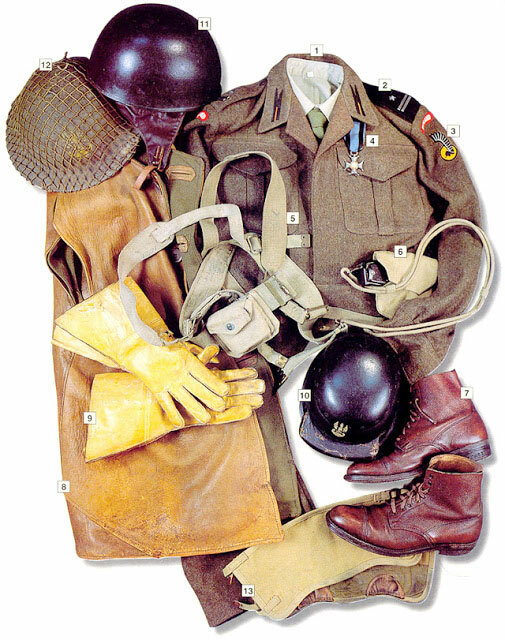 Great improvements in the design of military uniforms were made and designed that offered greater protection from the elements and better blending into the background. 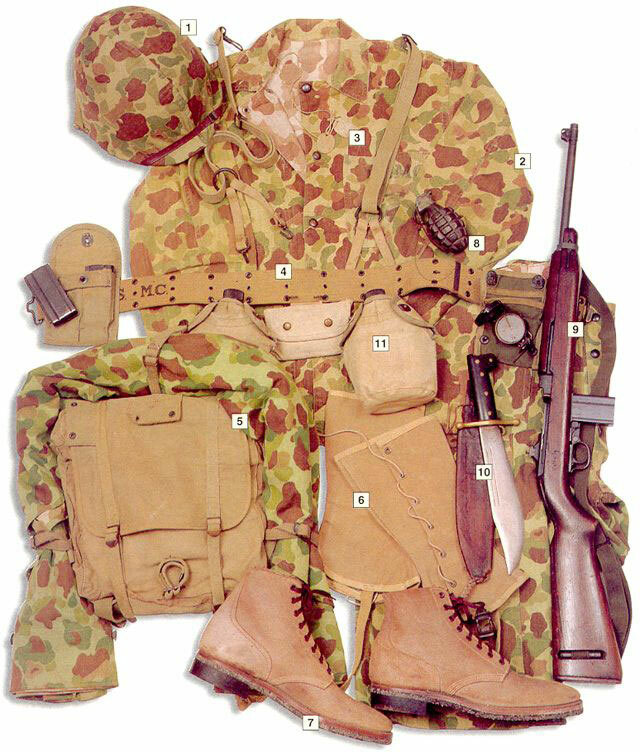 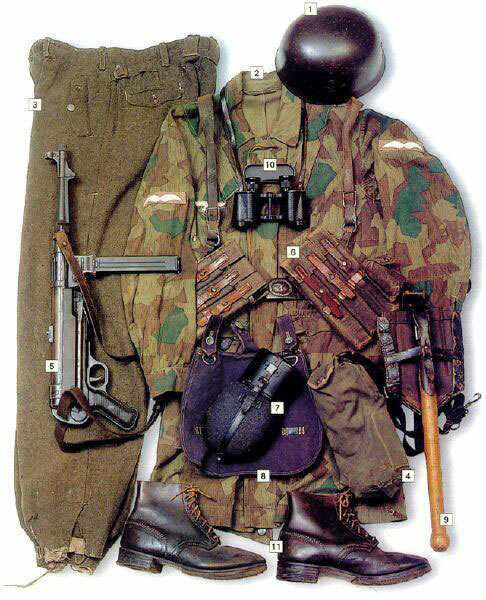 The two biggest changes that took place during this time were the evolution of uniform variations for specialist troops and the development of camouflage. 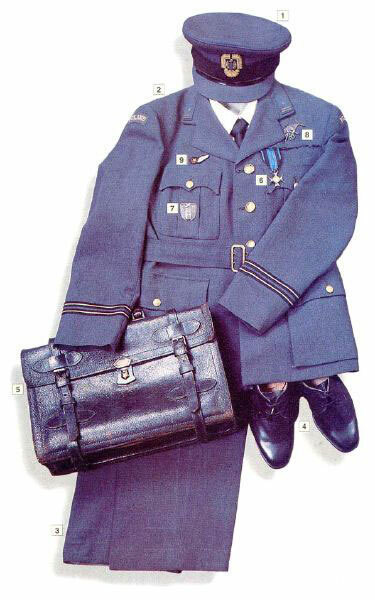 2 – RAF officer’s jacket, Polish major insignia on the collar tabs, British Flight Lieutenant insignia on the sleeves. 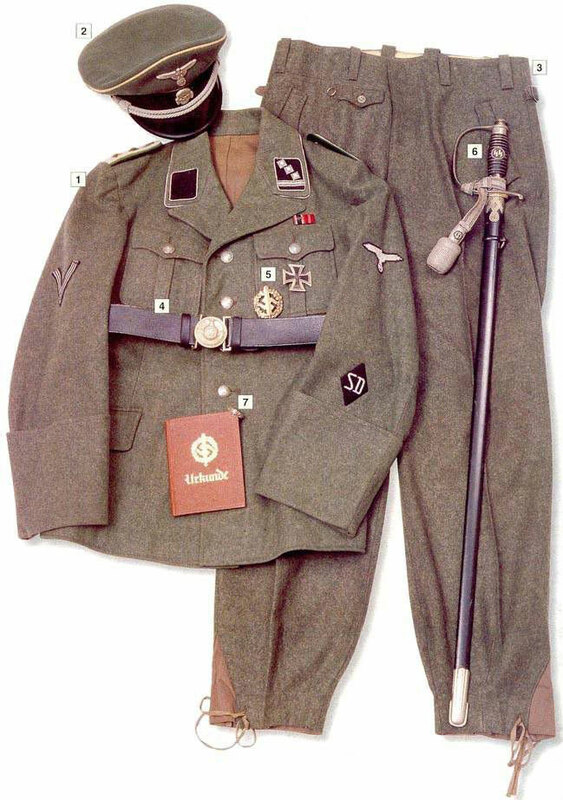 2 – black officers’ jacket, Prussian Death Hussars’ Totenkopf on the collar tabs. 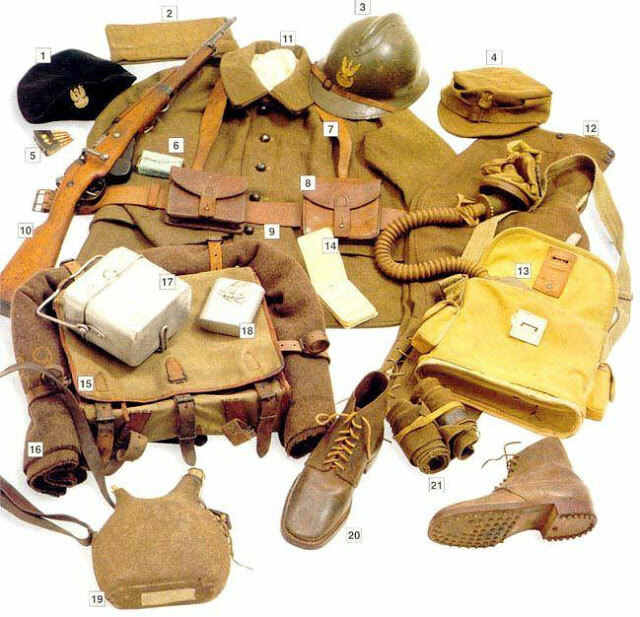 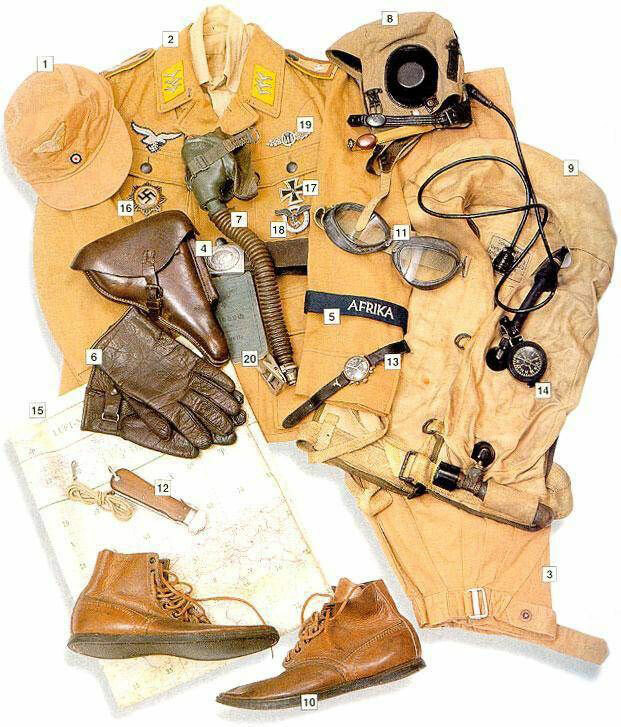 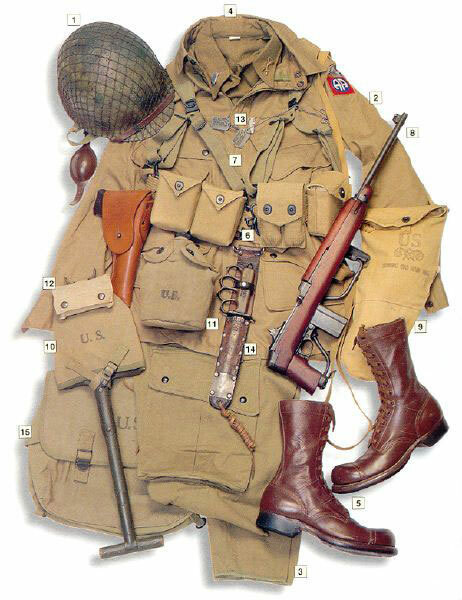 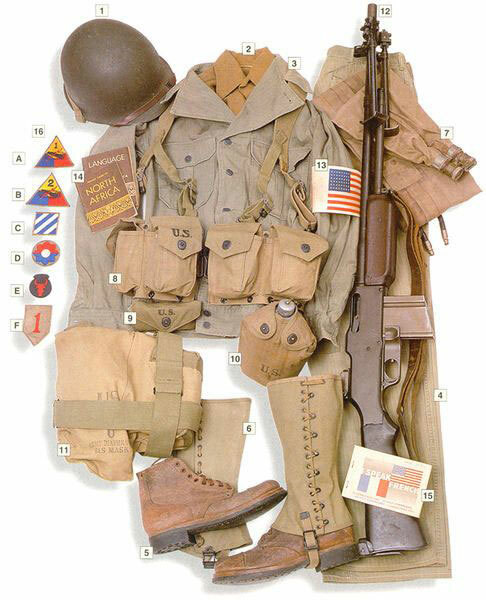 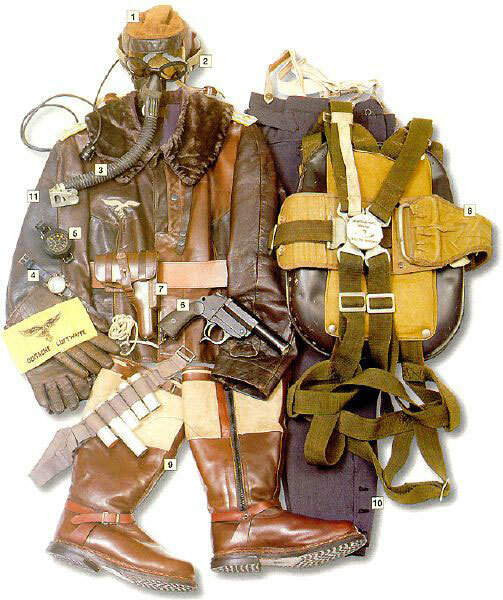 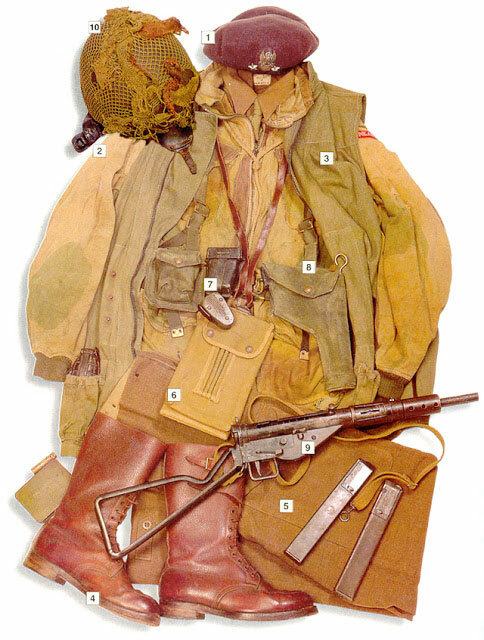 If you enjoy this incredible collection of Military Uniforms worn by soldiers during World War II, please share this with your friend who may also like this!